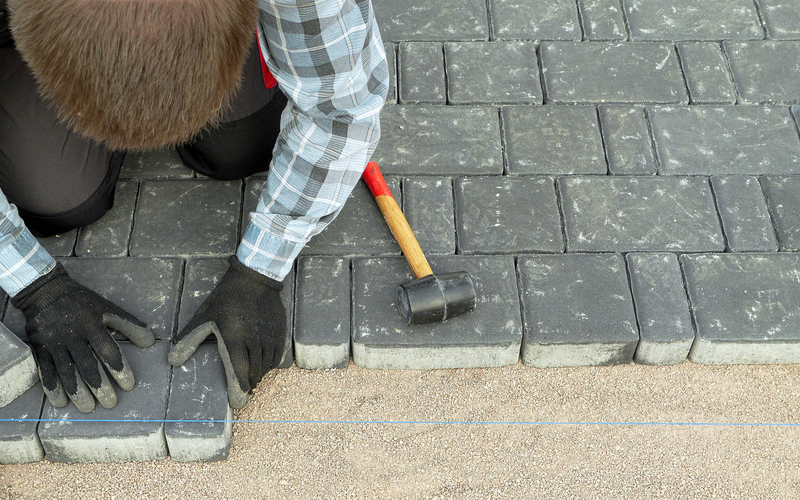 Specialists in the paving service for over 25 years. Giving your garden more of an edge to it. Offering a wide range of driveway styles and designs. 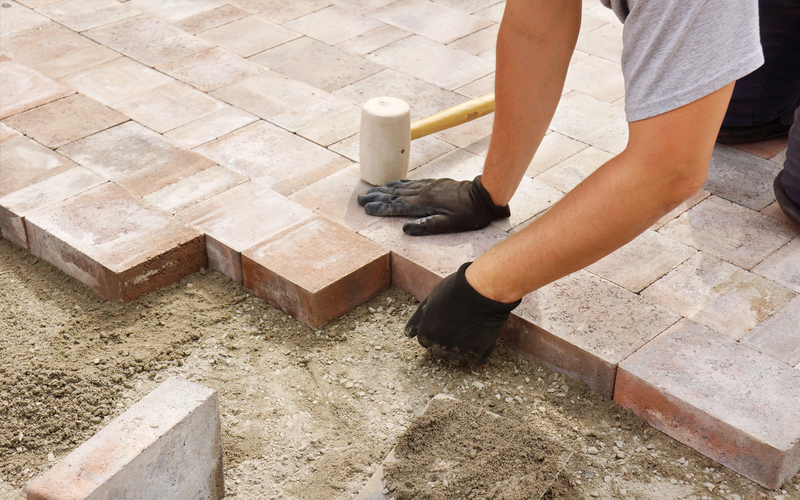 Edenvale Paving are specialists in block paving, patios, landscaping, driveways, fencing and decking. 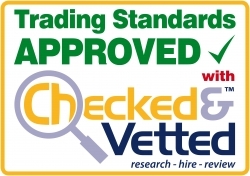 Covering local areas such as Peterlee, Newcastle, Durham and Sunderland. 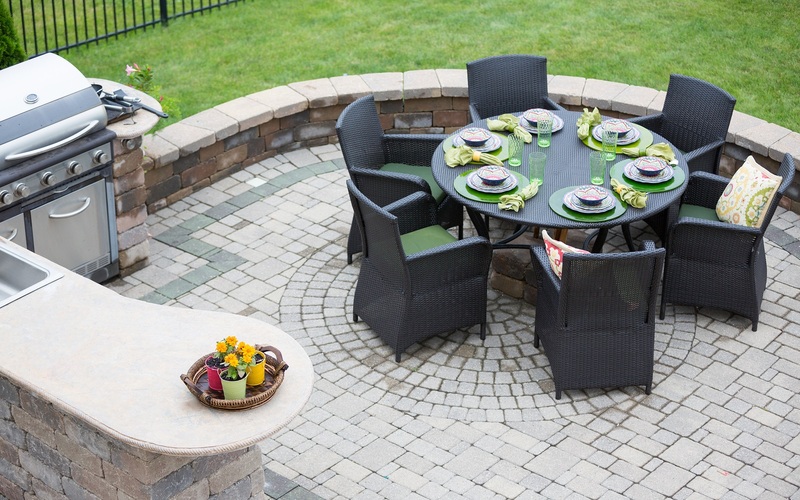 Get your patios installed today with Edenvale Paving for added value at your property. Get in touch with Edenvale Paving for quality driveways and more in County Durham. 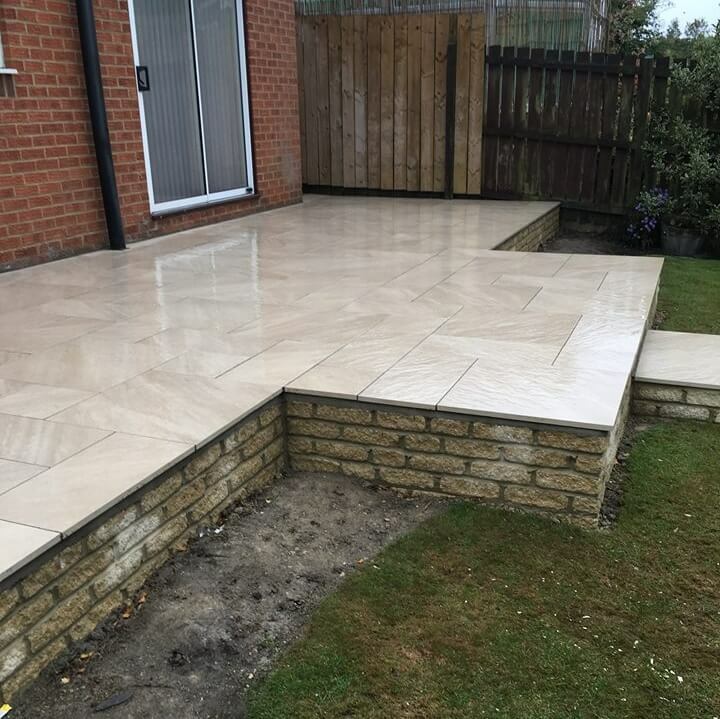 Being a family run business since 2001 in the County Durham area, you will be more than happy with the services we have to offer for all your exterior paving needs. 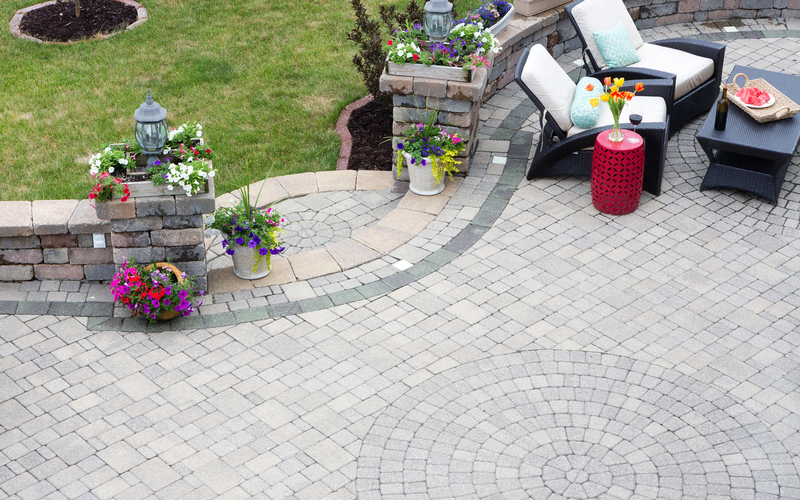 Having built up our customer base throughout the years, we are proud to provide the North East area with the finest quality of paving and landscaping there is around. 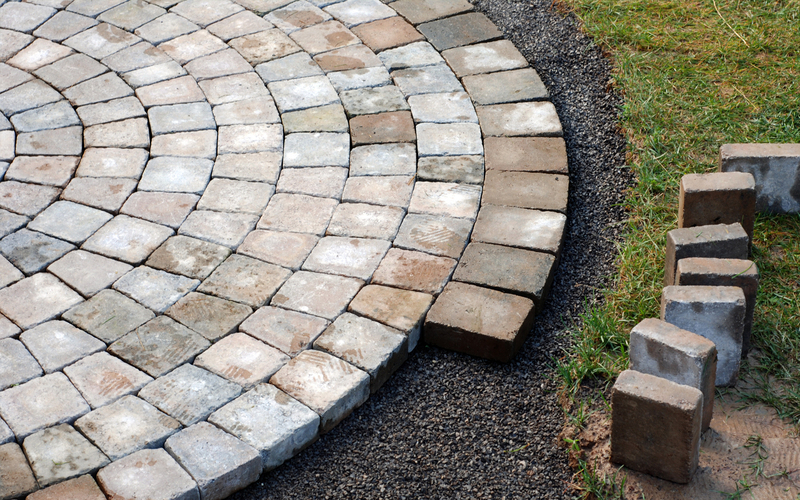 Edenvale Paving have the knowledge and skills to perform all landscaping duties for all residential clients. With over 25 years in the landscaping business, we are more than capable to take on all jobs you need carrying out to get the professional finish your property deserves. 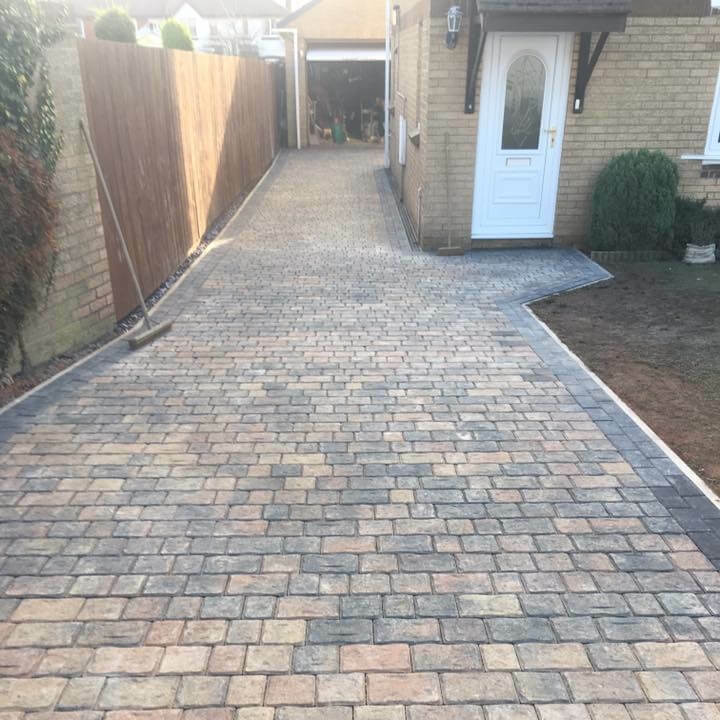 Being able to provide the highest quality of services for all driveways, patios and pathways for your household, why not join the hundreds of happy customers and get yours installed today! 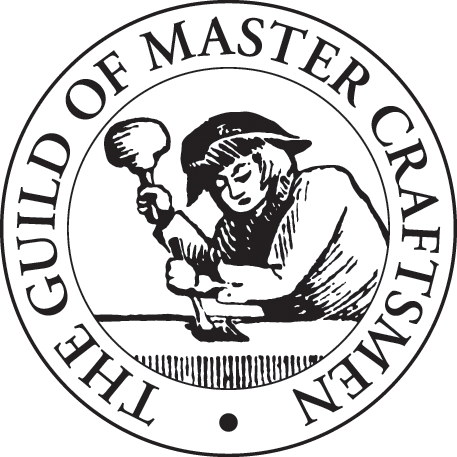 With our team of highly qualified workers who are fully dedicated to produce the finest work, we are here every step of the way to support all jobs no matter how big or small they may be. 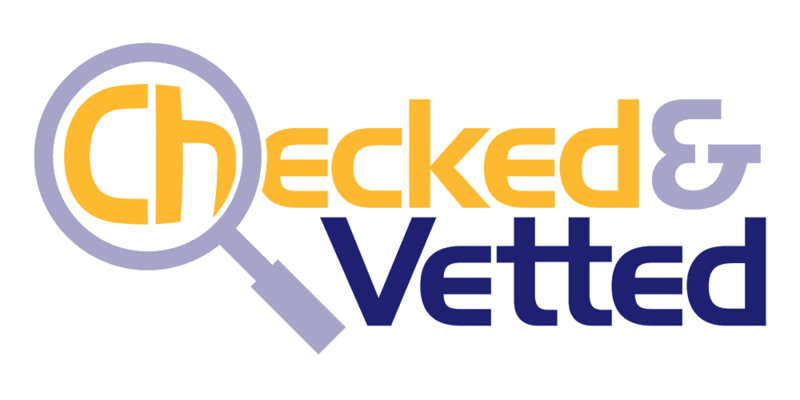 Being proud members of Checked and Vetted, you can trust our team to deliver all the requirements you are looking for, staying within the strict code of conduct. 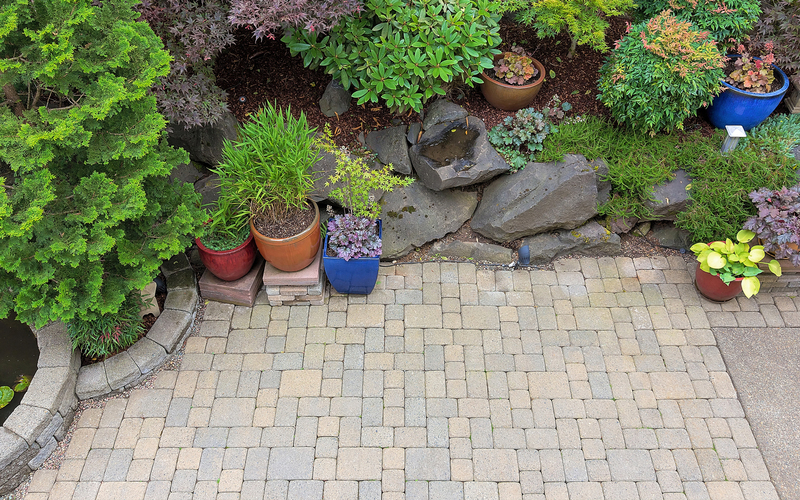 Edenvale Paving are always ready to take on new challenges and through competitive pricing and workmanship, we can ensure you will be overwhelmed on what we can produce for your home. Offering a range of services throughout Seaham, Peterlee, Sunderland, County Durham and other areas of the North East, contact the experts on either 0191 526 6621 or 07833 503 055 for more information.